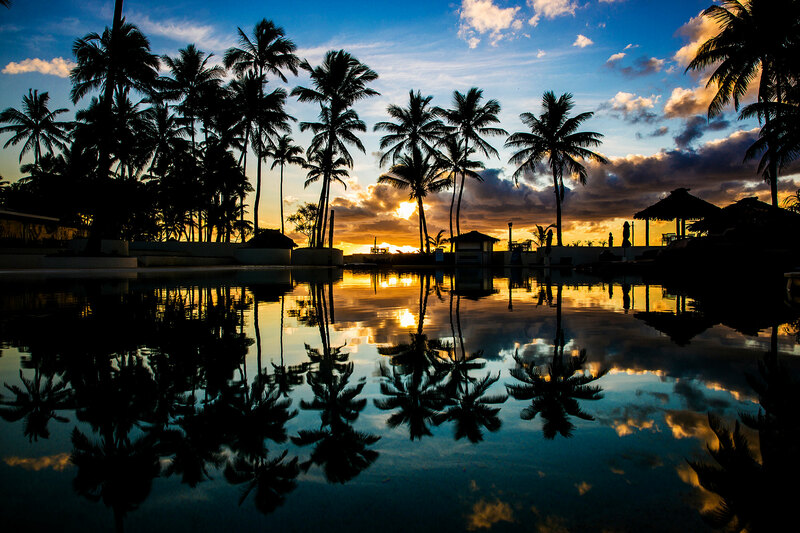 Comprised of 330 islands over a 76,000 square mile area of the Pacific, Fiji is 1700 miles northeast of Sydney, Australia. 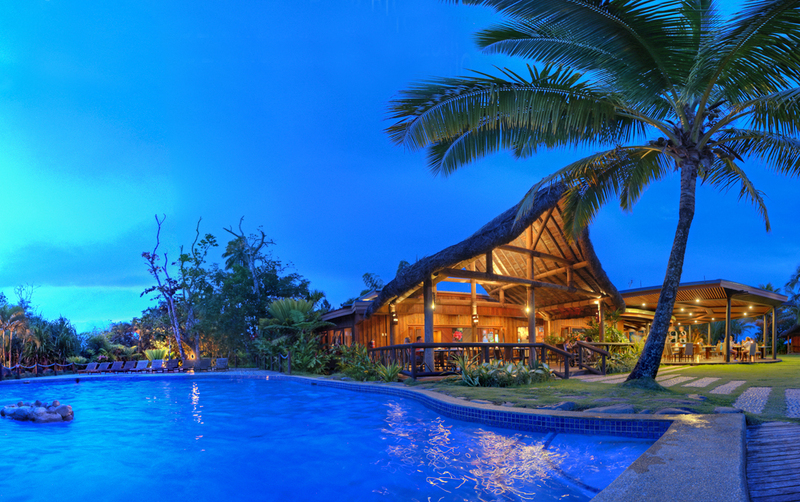 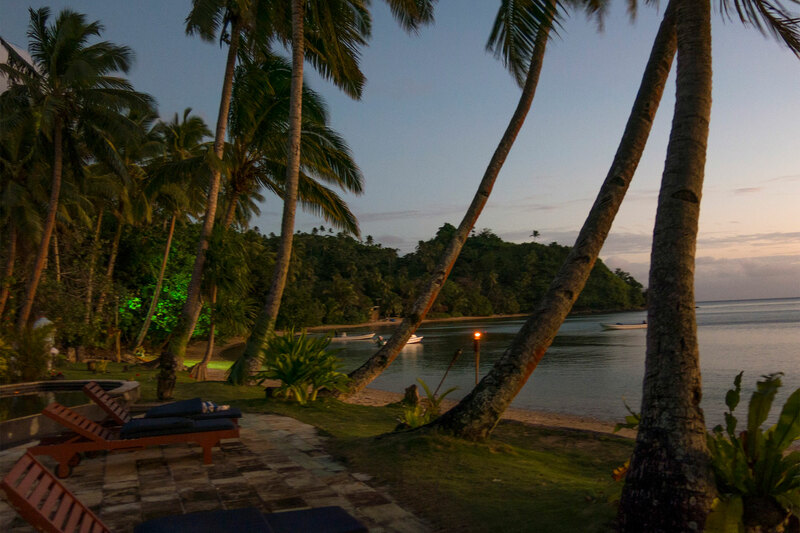 The picturesque Fiji islands are not only idyllic but filled with culture and Kava! 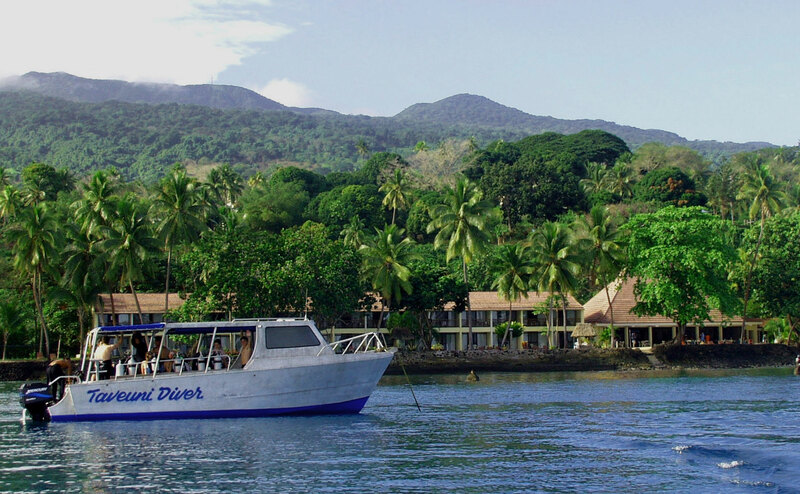 Known as one of the top diving destinations in the world it does not disappoint for its shark dives and pristine reefs.